A pipeline planned for the remote Big Bend region of Texas is dividing communities in this state built on the oil and gas industry. 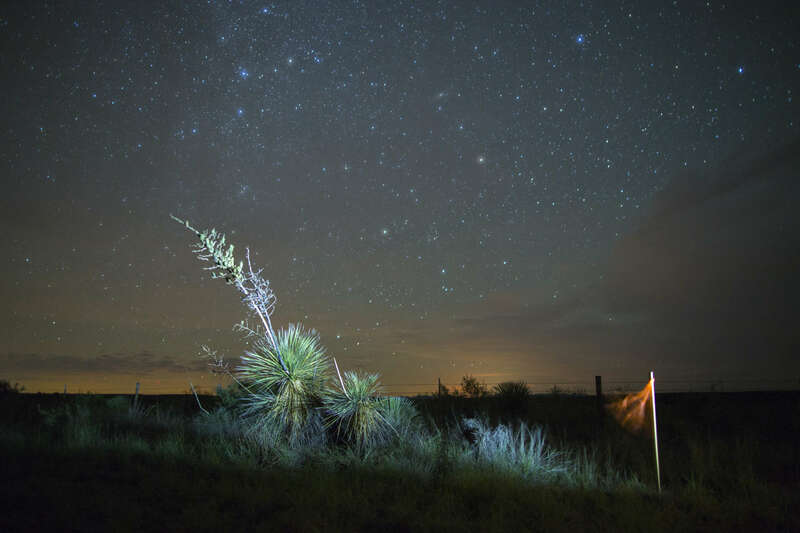 PRESIDIO, Texas — When Texans refer to the Big Bend region of Far West Texas, they often wave an arm in its direction, as though to indicate how far off it really is. The remoteness of the unspoiled desert landscape is, after all, one of the biggest draws to the region. And for those who live there, the silence of wide-open space is law. Now, a proposed natural gas pipeline that will cut through the region not only poses a threat to the landscape, but also has disturbed the sense of peace within its residing communities. 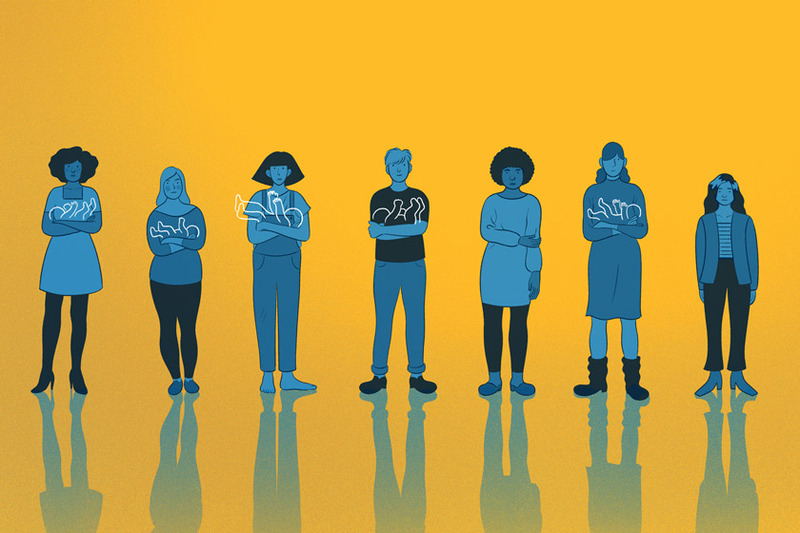 It has divided the region into those who support the pipeline and those who oppose it, and highlighted some of the long-standing differences among them. There’s not a lot of anything here, including jobs and economic opportunity, say proponents of the pipeline. In Presidio County, one of the counties through which the pipeline will run, the unemployment rate was 8.9 percent as of April 2015, and the median household income was $29,634 – compared to $51,900 statewide – according to the 2010 census. Supporters say the pipeline could help stimulate the economy, and bring industry to a region with few options. “This is a real opportunity and the city and schools, they need this tax base,” said Brad Newton, the executive director of the Presidio Municipal Development District. 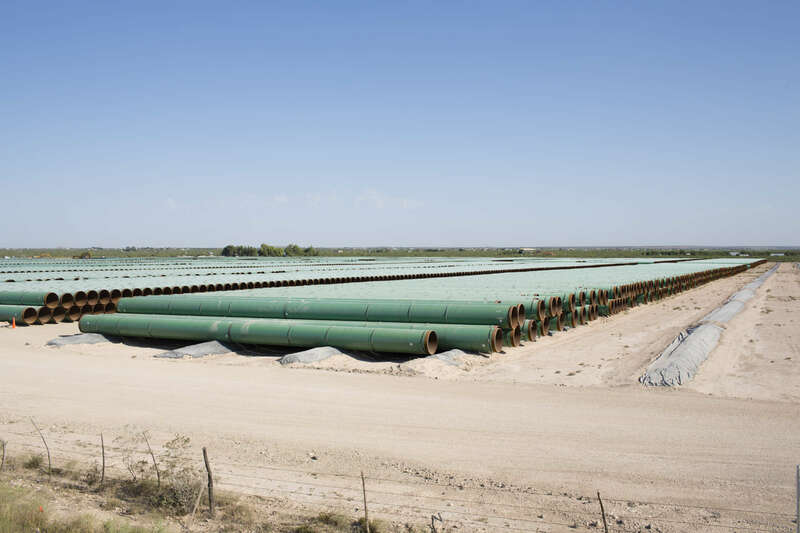 The Trans-Pecos Pipeline — 143 miles of 42-inch pipe, buried at least four feet underground — is slated to transport 1.4 billion cubic feet of natural gas daily through the region to Mexico. On the Texas side, the pipeline will traverse three counties: Presidio, Brewster and Jeff Davis. The approximate path of the proposed Trans-Pecos Pipeline across the Big Bend region of Texas. The project got its start when Mexico’s Comisión Federal de Electricidad announced its plan to build five new natural gas pipelines, including one that would run from the Texas Permian Basin to Chihuahua, Mexico. The CFE selected a consortium of companies to head the Trans-Pecos project, which included the Dallas-based Energy Transfer Partners and Mexican billionaire Carlos Slim’s Carso Energy. If it were being built anywhere else in Texas - the state known for its omnipresent oil and gas industry - perhaps the pipeline would be welcomed by all of the locals. 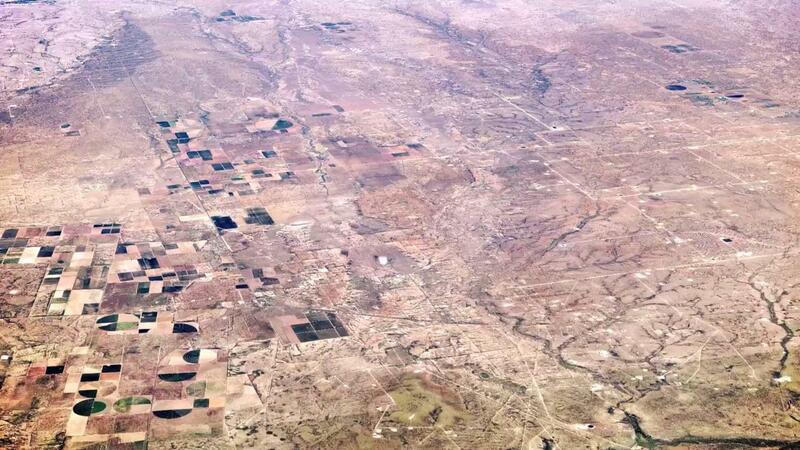 But this particular stretch of Far West Texas stands apart. Like the contentious Keystone XL project, which was envisioned to carry oil from Canada to the States and rejected this month by President Obama, this pipeline is also international in scope. But unlike Keystone, the Trans-Pecos gas line hasn’t faced the same regulatory hurdles. Energy Transfer Partners, responsible for developing the Trans-Pecos Pipeline stateside, has designated it an “intrastate” project. Their justification: although the pipeline will eventually be one continuous entity from Texas into Mexico, ETP’s segment will conclude in the middle of the Rio Grande, at the U.S.-Mexico border. There, it will connect to another Mexican-made pipeline. Therefore, ETP is only filing for a presidential permit with the U.S. Department of State for the approximately 1,000-foot segment of pipe that will run beneath the Rio Grande. For the remainder of the 143-mile pipeline, the energy company avoids the much more stringent requirements that come with federal oversight of an internationally designated project. The State Department has made no objections to the presidential permit, but the pipeline company still awaits approval by the Federal Energy Regulatory Commission. 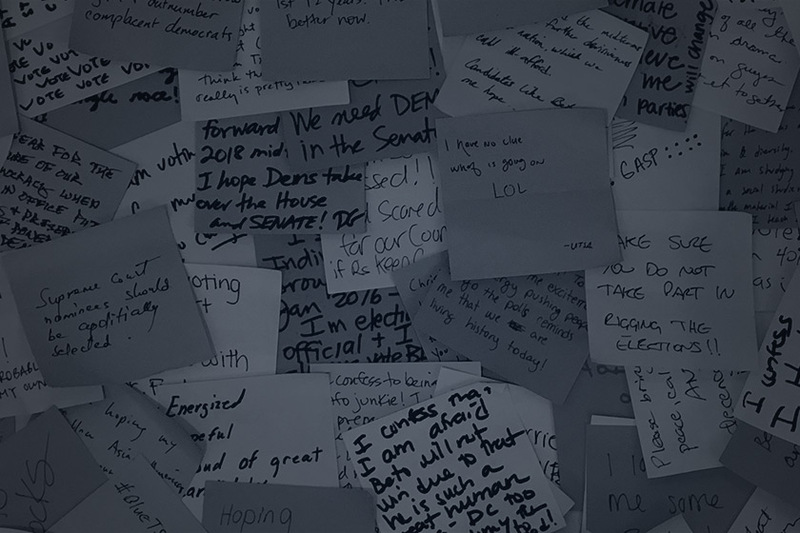 The FERC is reviewing more than 600 public comments. All but a handful express opposition to the pipeline. Opponents fear the potential environmental impact on the delicate desert ecosystem and are alarmed over more immediate safety issues. Most of the towns in the region rely on volunteer emergency response teams and many fear their resources would simply not be enough to respond to a pipeline-related accident. 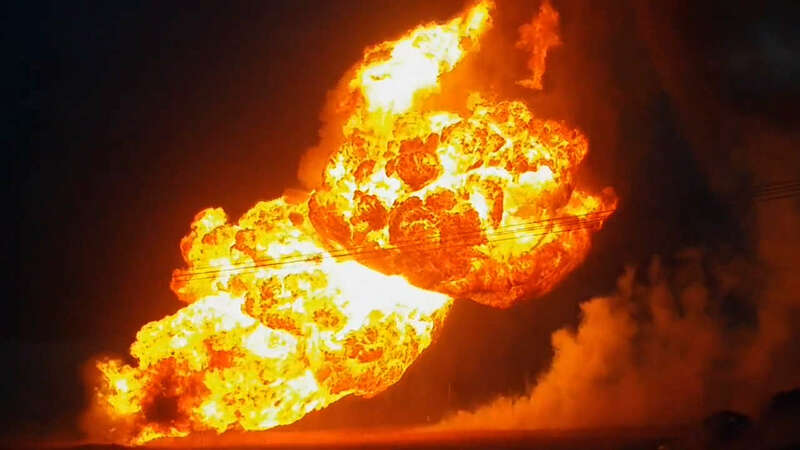 In June, a massive fire after the rupture of an ETP gas pipeline in Cuero, Texas, forced the evacuation of homes in the area. 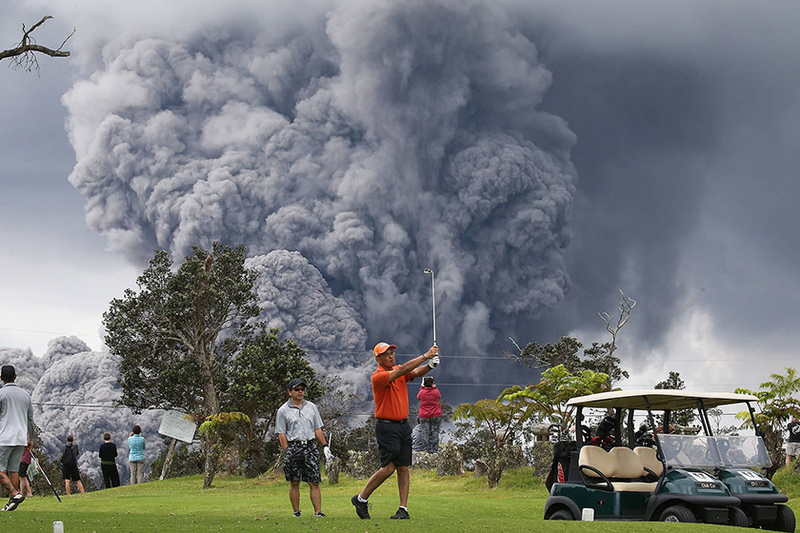 According to news reports, the blaze could be seen 20 miles away. In addition to these safety concerns, some landowners object to the way the pipeline company and its contractors have conducted their business. Debra Spriggs says her family denied ETP permission to survey their family ranch, but found survey stakes on their land anyway. Energy Transfer Partners spokeswoman Lisa Dillinger acknowledged the stakes were indeed planted by the pipeline’s surveyors, saying surveyors only crossed property lines because of ambiguities in property documents. “There was never any intention to survey land on which we did not have permission,” Dillinger said. Tenacious opposition emerged in reaction to the pipeline project. The Big Bend Conservation Alliance has organized weekly meetings with landowners and other residents, offering legal counsel and strategies for slowing down the pipeline. The organization has also been instrumental in rallying city and county officials to demand more oversight. At the behest of the BBCA and other residents who vocally oppose the pipeline, Presidio County passed a motion to directly intervene with the Federal Energy Regulatory Commission’s review of the pipeline. Brewster County’s Commissioners’ Court also voted to oppose the pipeline’s presidential permit. Sections of pipe for the proposed 143-mile Trans-Pecos Pipeline are stacked near Fort Stockton, Texas. The Mexican commission says the pipeline should be operational by April 2017. And already, ETP has incurred some minor delays. Pumpco Inc., the construction company tasked with actually building the pipeline, was denied a commercial well permit when the applicant failed to conform to the Brewster County’s groundwater conservation district’s production limitations. Most opponents of the pipeline reside along the northern part of the pipeline route, in the towns of Marfa and Alpine. But for residents of the border town of Presidio, the pipeline represents an economic opportunity. 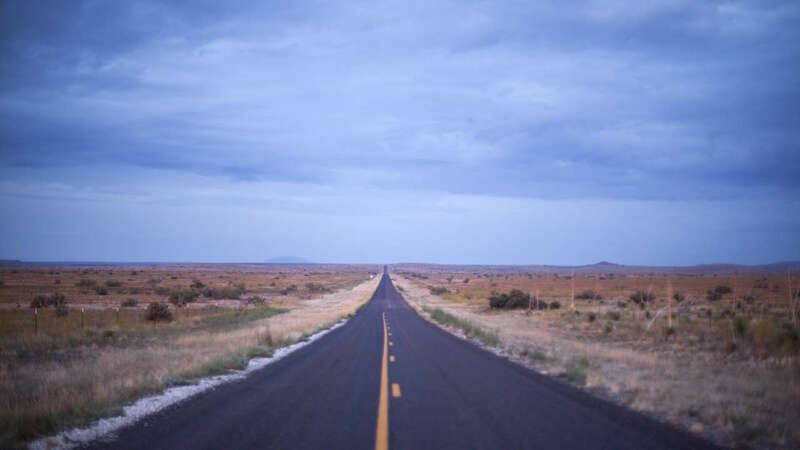 Presidio is only an hour’s drive away from Marfa; however, the two towns seem to inhabit separate worlds. Over the past decade, Marfa – a hipster’s paradise celebrated for its art scene – has enjoyed a tourist boom. But Presidio, a ramshackle network of modest homes, is the sort of place most tourists only see while passing through on their way to Big Bend National Park or en route to Mexico. The median household income in the city of Presidio is just $21,420 – not quite half that of Marfa, according to 2013 census data. The city is the site of an international port of entry, and its closeness to the border accounts for perhaps one of the most appreciable differences between Presidio and other towns in the region: the enhanced presence of the U.S. Customs and Border Patrol. In fact, the CBP is one of the biggest employers in Presidio, second only to the school district. Neither is nearly big enough to sustain its population. With a lack of private industry and the recent decline of agriculture in the region, Presidio suffers from a massive job shortage. That has contributed to a common arrangement among many families there: Husbands travel for work while their wives stay at home and take care of the kids. 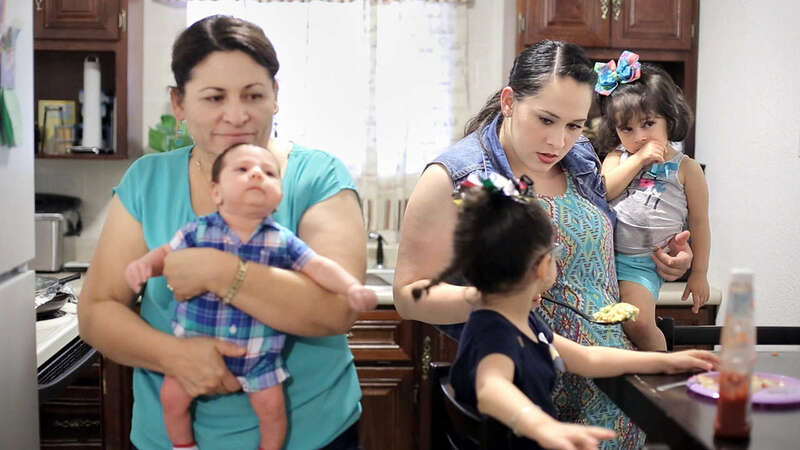 Ingrid Valenzuela’s husband, Jesus, travels 150 miles to Pecos for work, while she stays at home with Camila, 4, Natalia, 21 months, and Sebastian, her month-old boy. Construction of the pipeline itself would likely only generate some temporary jobs, but many speculate that the introduction of a pipeline would also encourage other industry to the region. Presidio is the only town in the region that does not have access to natural gas. Most houses and businesses rely on propane, which is more combustible and expensive, and few enterprises are willing to set up shop in the town. Hector Armendariz, a Presidio resident who owns The Bean Café, a popular lunch spot among border patrol personnel, said he supports the pipeline, especially if it means natural gas will come to Presidio. ETP has indicated that it will provide the city of Presidio with three taps along the pipeline, so that the city can build a distribution line. Opponents argue that is just a strategy to obtain leverage to later invoke eminent domain rights. Presidio Municipal Development District executive director Brad Newton said he’s been trying to bring natural gas to Presidio since 2009. At that time, though, building a natural gas line to Presidio would have entailed running a distribution line all the way from Pecos County—some 150 miles away. “It was just cost prohibitive at the time,” Newton said. “Now that the gas line is basically 10 miles out, it’s feasible.” For the first time, he said, local distribution companies are knocking on Presidio’s door. “West Texas Gas was here to express their interest in exploring the possibility of obtaining the Presidio gas franchise,” Newton said. The owner of a chili processing plant also expressed his interest in building a factory in Presidio if and when the gas comes. While opponents of the pipeline maintain that there is still a fighting chance, Biad felt confident enough in its eventuality to start scouting locations and drilling for water for his chili plant. Opponents fear the shape of that future could be the end of the Big Bend they know and love. 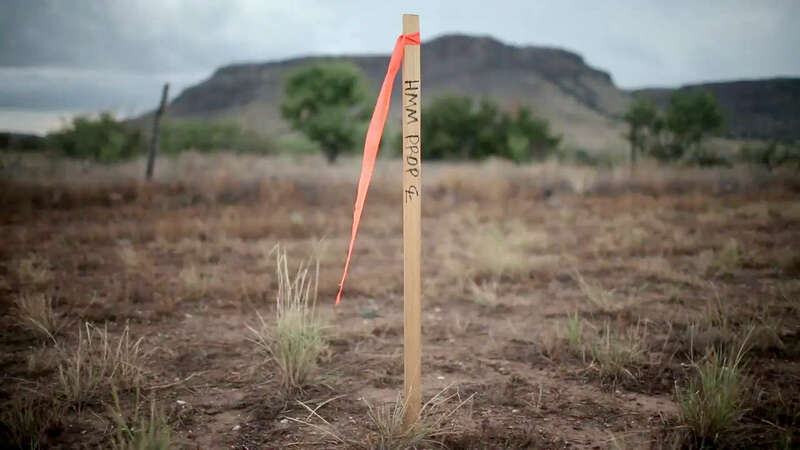 A survey stake stands near a yucca in the path of the proposed Trans-Pecos Pipeline south of Marfa, Texas.